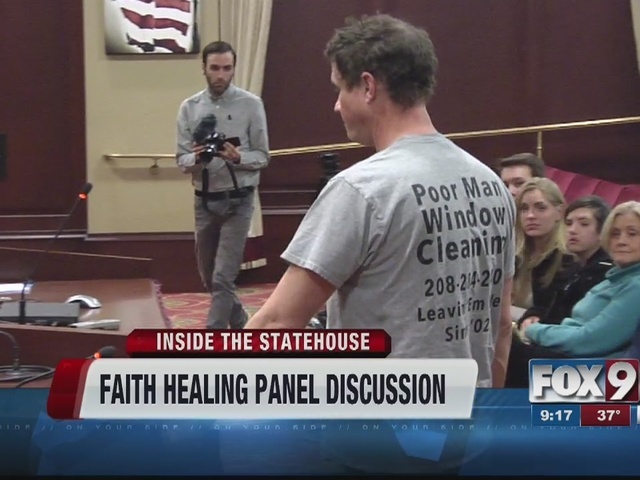 Child advocates in the state of Idaho held a panel discussion Thursday hoping to inspire lawmakers to change faith healing laws in the Gem State. Currently in the state of Idaho, a parent has the right to deny medical care to their children if they feel it interferes with their religious beliefs. Idaho is currently only one of six states in the US in which the exemption applies even if it results in the child's death. It's estimated that 12 Idaho children have died as a result of faith healing beliefs, but many fear there are more that have not been reported. 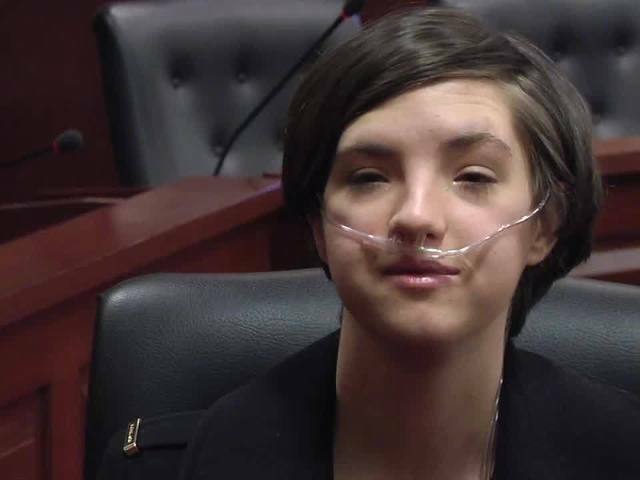 Those who say the laws need to be changed believe all children in Idaho should be equally protected from medical neglect, regardless of the religious beliefs of their parents. On the other side of the issue, those who support the exemption say it's an issue of religious freedom, and believe it's not the state's position to require medical care if the parents decide to treat illness or disease with prayer or religious rituals.